The Ideal Nutrition Weight Loss Method is a medically designed protocol that promotes weight loss while sparing muscle mass. It is a 4-Phase method that encourages pancreas and blood sugar levels stabilization while burning fat and maintaining muscle and other lean tissue. Dr. Tran Tien Chanh, MD Ph.D., developed the weight loss method in France over 20 years ago. Dr. Tran focused his career and research on nutrition with a particular emphasis on the treatment of obesity and obesity-related issues. 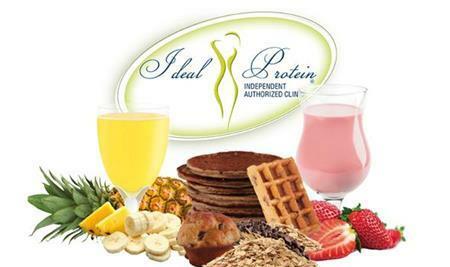 Ideal Nutrition products will be available for purchase at Bloom during appointments or scheduled pickup.